Garage Doors Specialty is your local, professional and affordable Manitowoc area garage door repair and installation specialist. Our team of professionals takes pride in their superior workmanship and attention to detail. 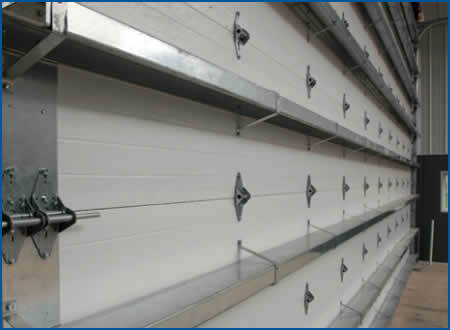 No matter the size of your garage, whether residential or commercial, the right set of doors can make your daily routine easier and more efficient. Whether your garage doors are in need of repair or you're looking to invest in a brand new set, Garage Doors Specialty is at your service. 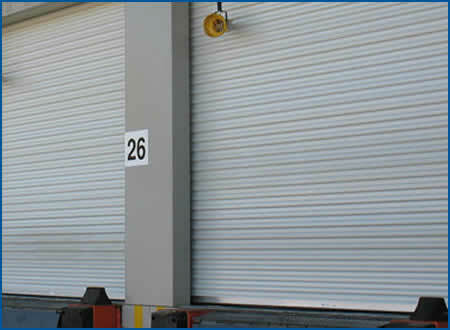 Our Manitowoc, WI team of licensed garage door contractors has the tools and knowledge to tackle garage door projects large and small. To speak to a garage door contractor from our team or to schedule an on-site estimate, call Garage Door Specialty today at: 920-794-1123. © Garage Door Specialty, Inc. All Rights Reserved.